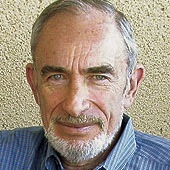 Paul Ehrlich is an American biologist and educator who is the Bing Professor of Population Studies in the department of Biological Sciences at Stanford University and president of Stanford's Center for Conservation Biology. 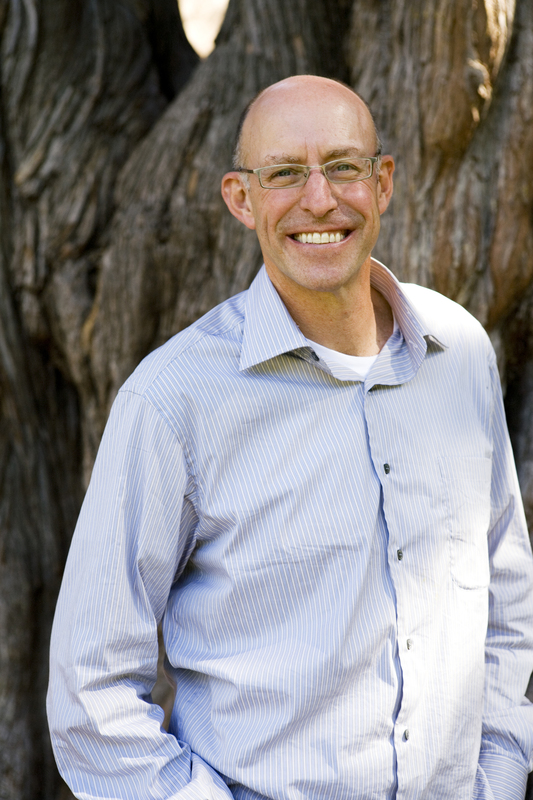 By training, he is an entomologist specializing in Lepidoptera (butterflies), but he's also a prominent ecologist and demographer. Ehrlich is best known for his warnings about population growth and limited resources, and for his controversial 1968 book The Population Bomb. A lecture that Dr. Ehrlich gave on the topic of overpopulation at the Commonwealth Club led to further publicity, and the suggestion from David Brower the executive director of the environmentalist Sierra Club, and Ian Ballantine of Ballantine Books to write a book on the topic. 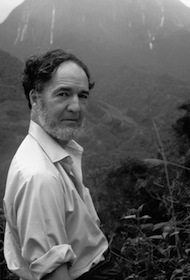 With his wife Anne, Paul collaborated on the book: The Population Bomb, but the publisher insisted that a single author be credited. Ehrlich argued that the human population was too high already, and that, while the level of disaster could be mitigated, humanity could not prevent severe famines, the spread of disease, social unrest, and other negative consequences of overpopulation. However, he argued that societies must take strong action to curb population growth in order to mitigate future disasters both ecological and social. Critics have alleged that he was in favor of forced abortion and sterilization. The Ehrlichs did describe these coercive methods in their 1977 textbook, Ecoscience: Population, Resources, Environment but they rejected these solutions saying "A far better choice, in our view, is to expand the use of milder methods of influencing family size preferences, while redoubling efforts to ensure that the means of birth control, including abortion and sterilization, are accessible to every human being on Earth within the shortest possible time." A special interest of Ehrlich's is cultural evolution, especially with respect to environmental ethics, and he is deeply involved in the Millennium Assessment of Human Behavior (MAHB) which he co-founded with his wife Anne and Professor Donald Kennedy. Ehrlich is a fellow of the American Association for the Advancement of Science, the American Academy of Arts and Sciences, the American Philosophical Society, and a member of the National Academy of Sciences. Awards Professor Ehrlich has received include the John Muir Award of the Sierra Club, the Gold Medal Award of the World Wildlife Fund International, the Crafoord Prize of the Royal Swedish Academy of Sciences (given in lieu of a Nobel Prize in areas where the Nobel is not given), the United Nations' Sasakawa Environment Prize (1994), the Blue Planet Prize (1999), the Eminent Ecologist Award of the Ecological Society of America (2001) and the Distinguished Scientist Award of the American Institute of Biological Sciences.